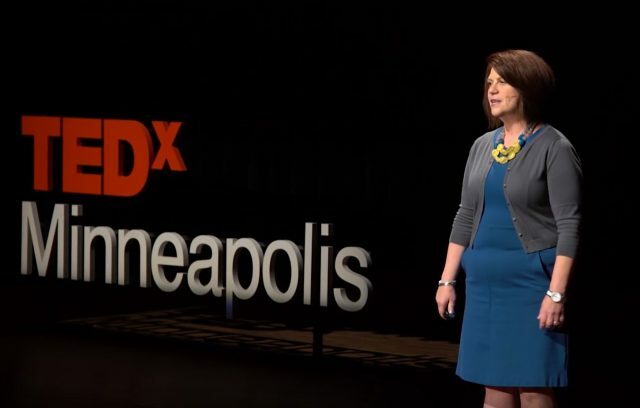 ALIA CEO Amelia Franck Meyer, who has nearly 30 years of experience in child welfare and is known for her TED Talk “The Human Need for Belonging,” is leading the training of the HSVS team in transformative practices helping children heal and achieve permanency. HeartShare St. Vincent’s Services (HSVS) is partnering with ALIA, a Minnesota-based non-profit and national leader, to help children and youth heal from trauma and achieve permanency before aging out of care. Typically, those in foster care have experienced the most stressful event that a child can experience — separation from a parent. Children continue to relive the trauma of being separated from a caretaker while being moved from foster home to foster home. “Unfortunately, it’s typical for a child in care for 5-10 years to have 20-50 home placements,” said ALIA CEO Amelia Franck Meyer. 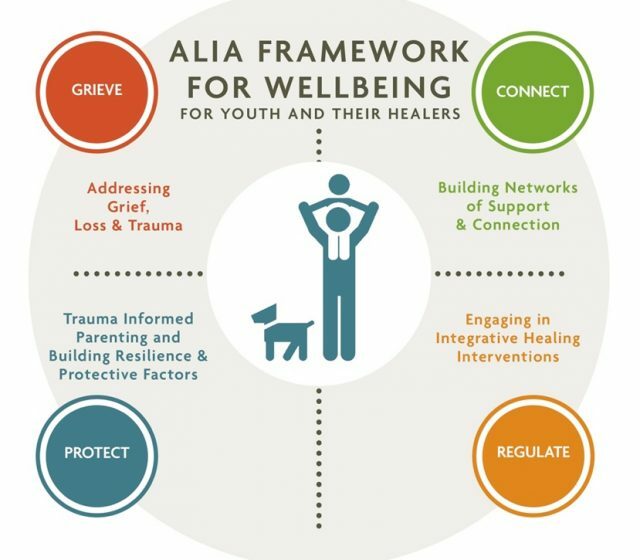 Rather than punishing and stigmatizing children for their normal reactions to trauma, the ALIA model focuses on helping children heal and then, connecting them to supportive adults. The ALIA model shifts away from traditional interventions that blame, punish and shame children for aggression or depression, for example, which are normal reactions to repeated trauma. With generous funding from Redlich Horowitz and The Pinkerton Foundation, HSVS will hire two Intensive Permanency Specialists at the agency, who will work with youth to heal relational trauma and increase networks of supportive adults. During the two year process, the Permanency Specialist builds trust with the child, while conducting an exhaustive search of adults in the child’s life, including family members, teachers, coaches and other positive adult figures. The Specialist then helps the child heal from trauma, while reaching out to and vetting those adult connections. During the second year, the Specialist connects the child to those adults and supports the development of healthy relationships with them. The ALIA model, which HSVS will implement through the Permanency Specialists, proposes that nearly all children could be living with someone they already know and love. As the first foster care agency in NYC to implement Intensive Permanency Services (IPS), HSVS aims to inspire system-wide change that will increase permanency for youth, as well as enhance their health and wellbeing. If you are interested in becoming a supportive adult to an older youth in care, call 718-422-2469. For more information, visit www.hsvsnyc.org.